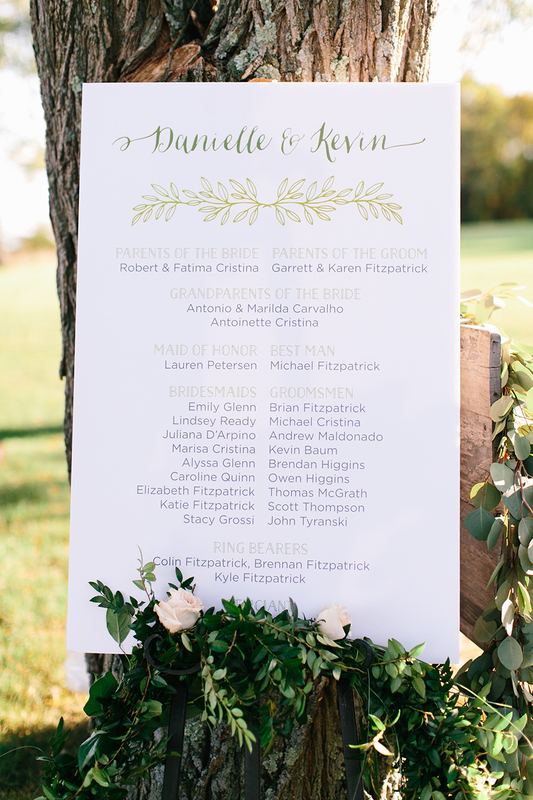 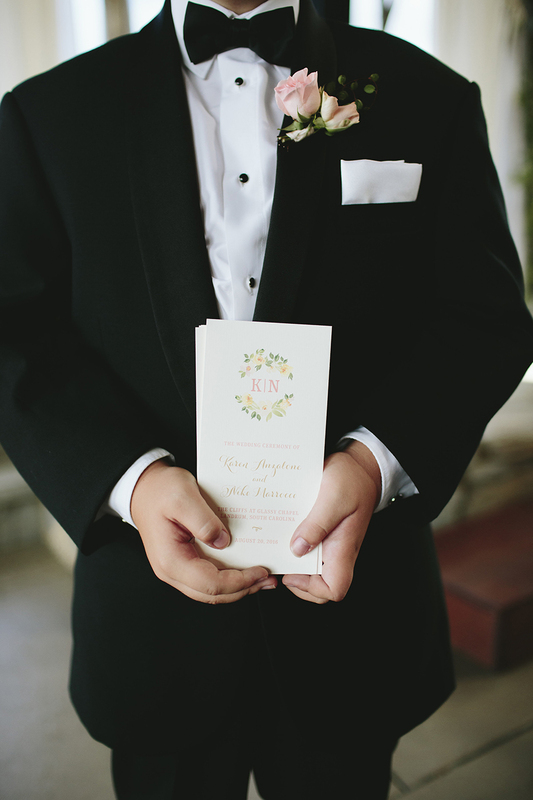 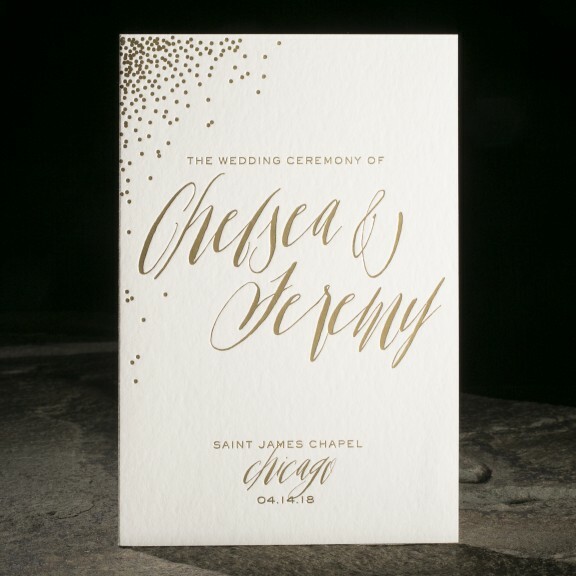 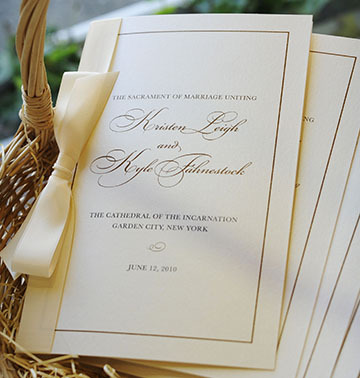 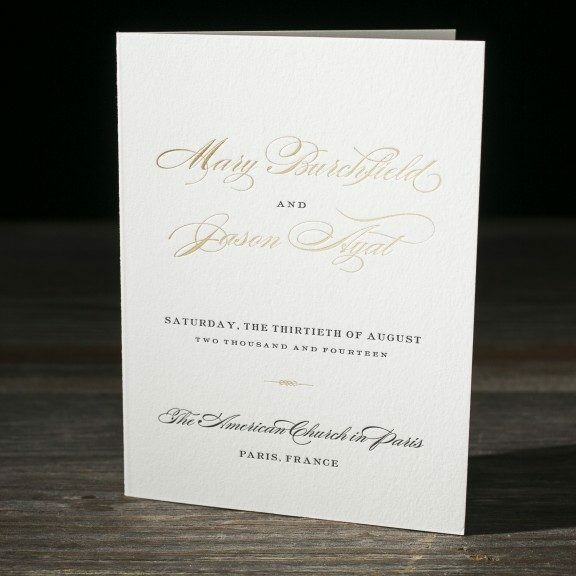 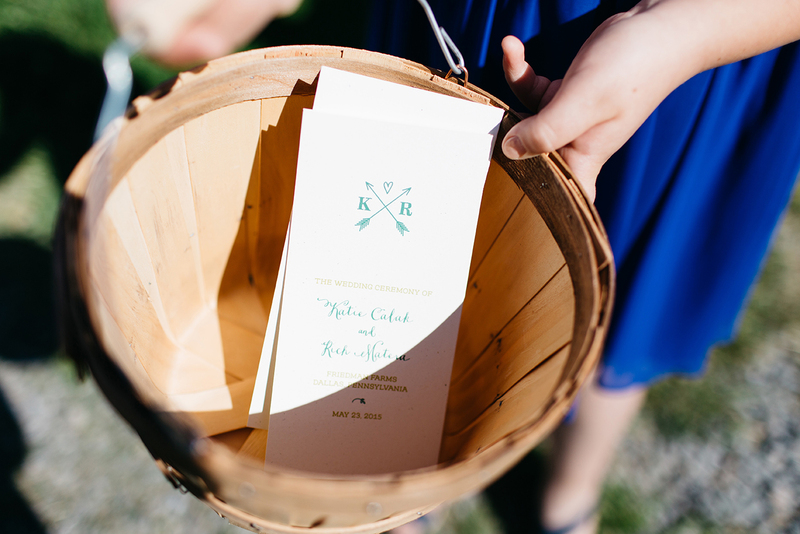 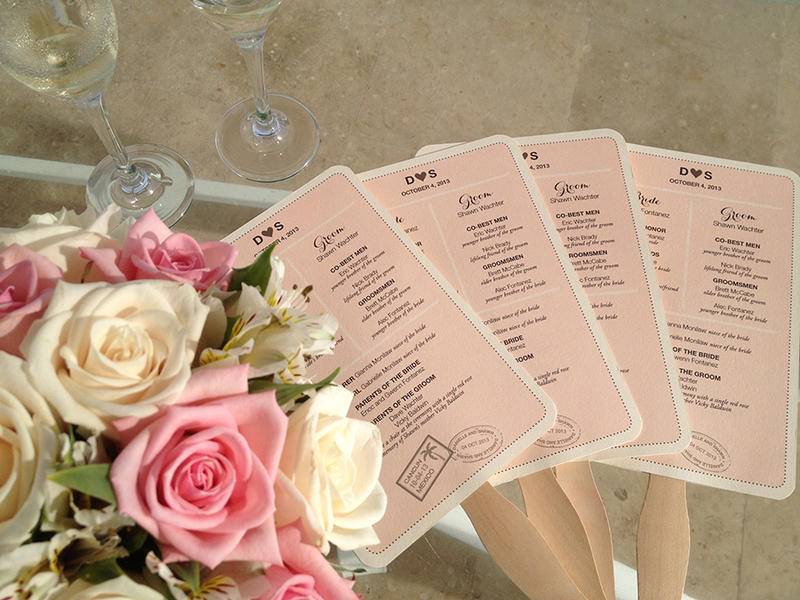 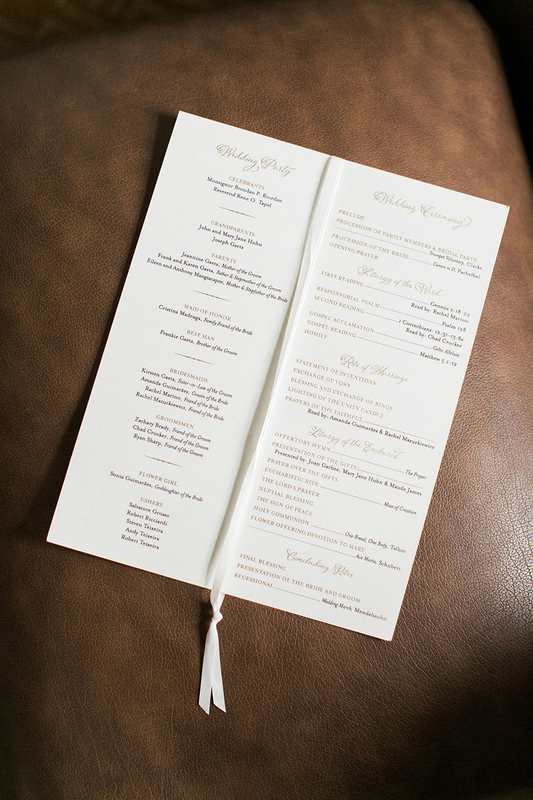 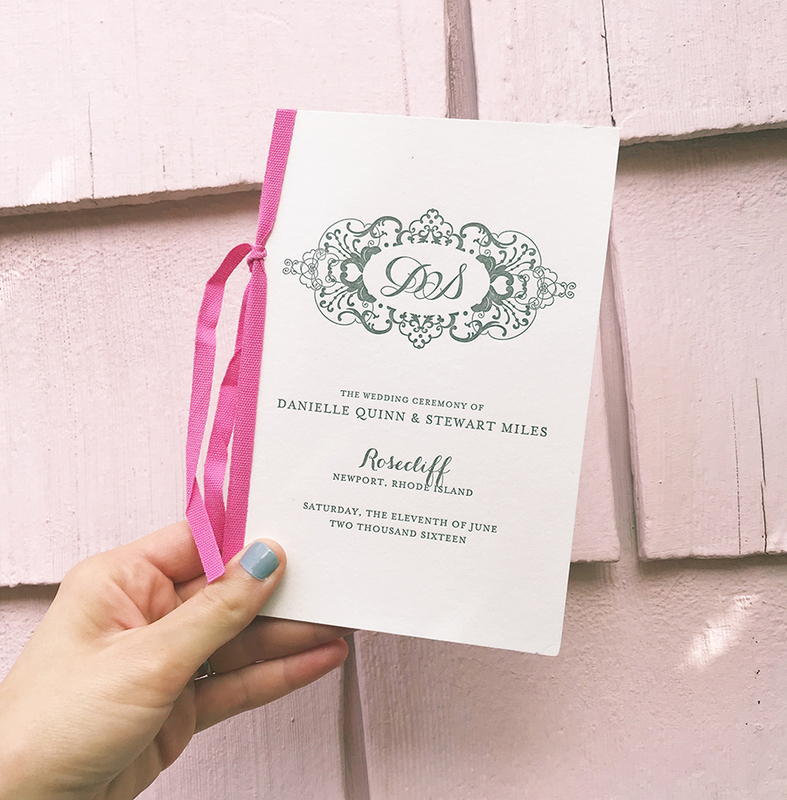 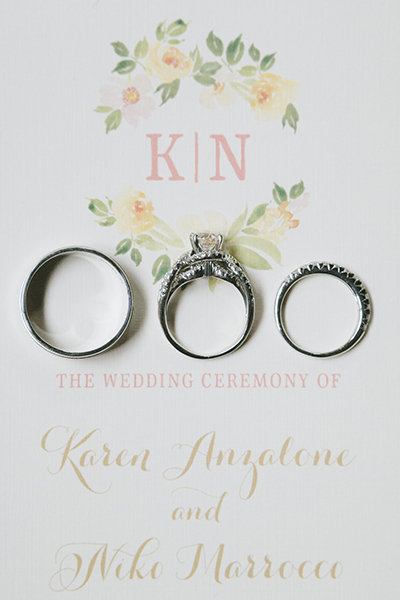 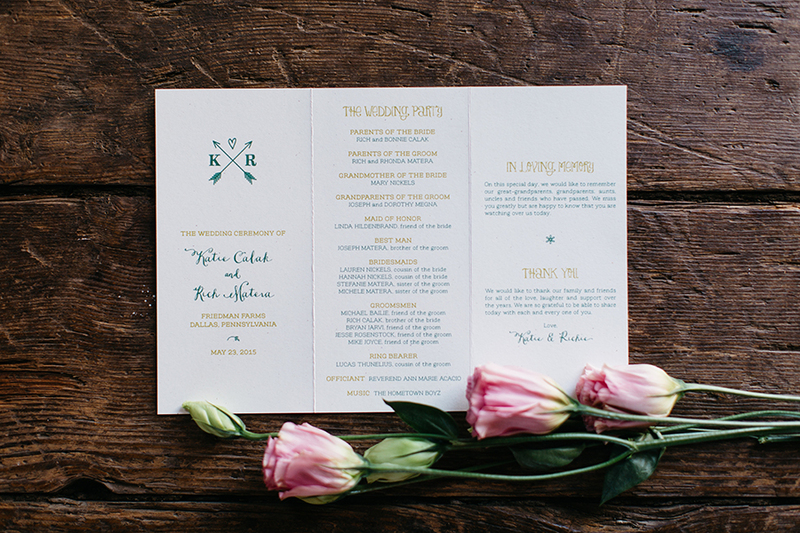 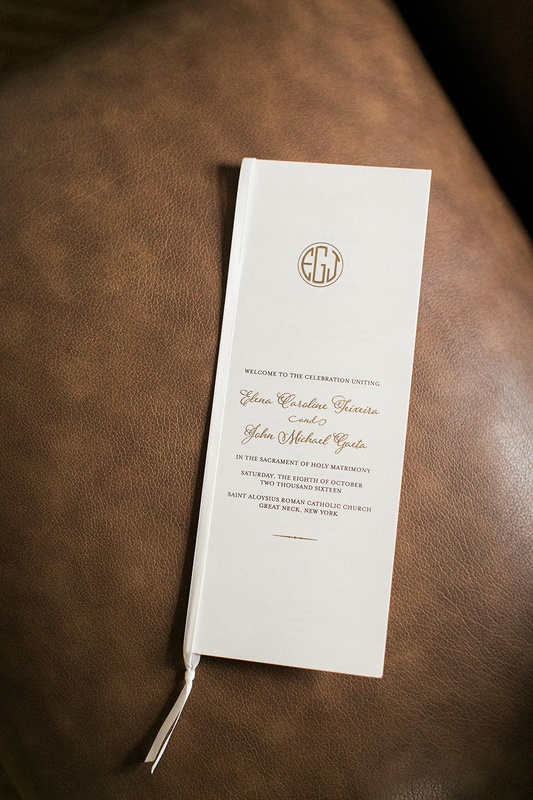 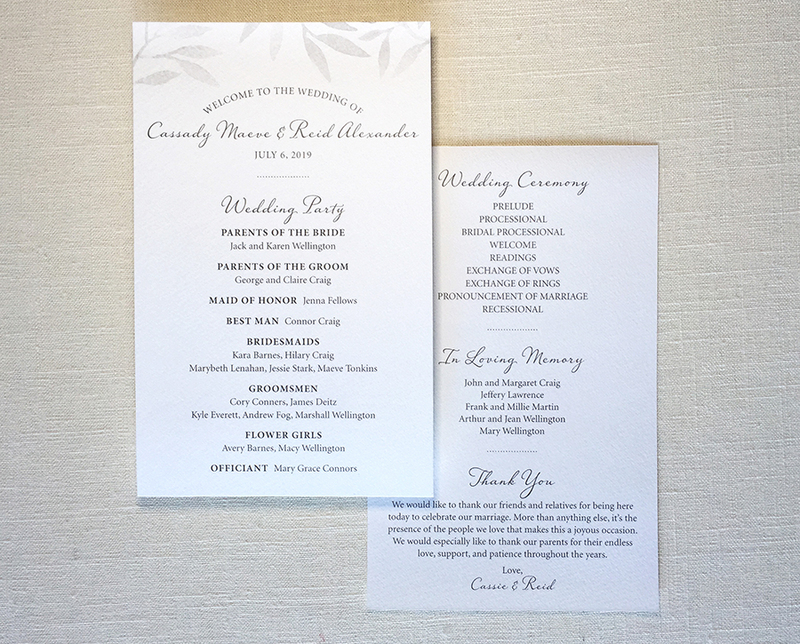 A well-thought-out program can add to your guests’ enjoyment of the ceremony. 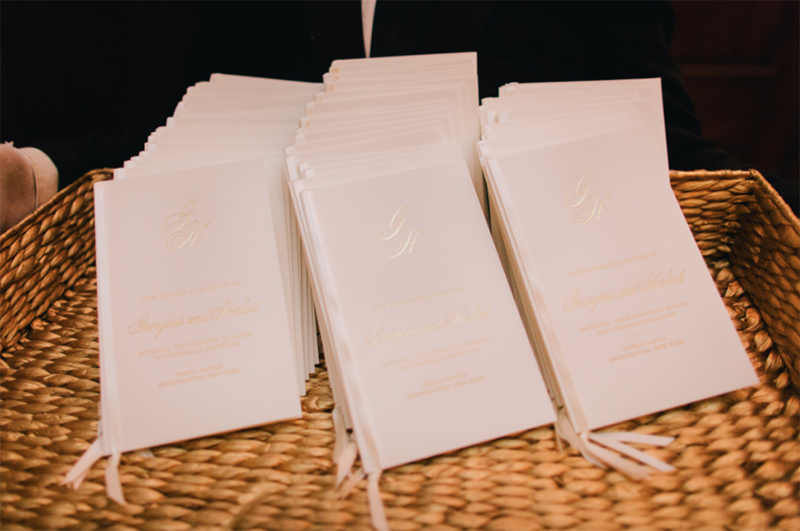 It allows you to explain religious or cultural traditions so your guests can understand and participate throughout the ceremony. 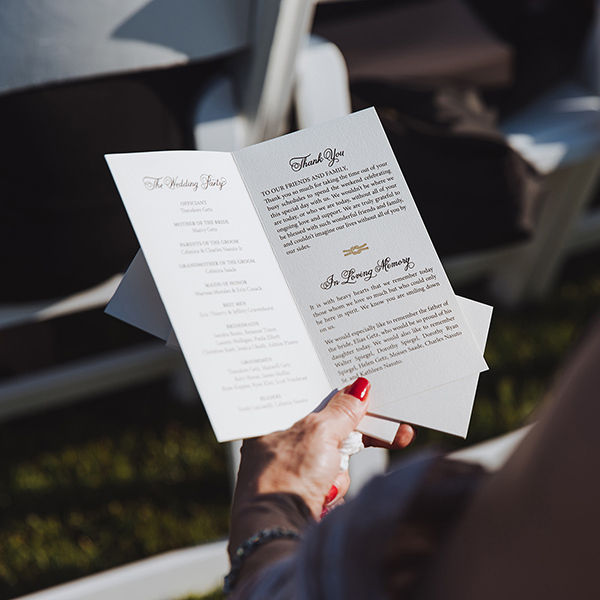 It’s also a great place to mention your wedding party and thank your family and friends for supporting you on such a special day.